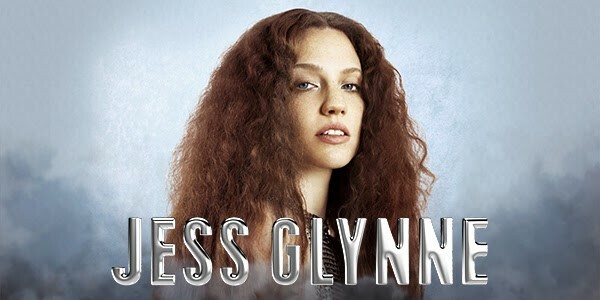 Smashing her way into the nations consciousness as the vocalist on Clean Bandits 2014 Grammy Award-winning Rather Be and Route 94s My Love, Jess has since become one of the UKs biggest acts. Her 2015 debut album I Cry When I Laugh was one of the defining British pop records of the era. Hit singles Hold My Hand and Dont Be So Hard on Yourself spawned 12 million worldwide singles sales, 39 weeks on the UK top 10, 2.5 billion Spotify streams as well as BRIT, MTV, Ivor Novello, MOBO and Q award nominations. 2018s much awaited follow-up Always In Between  which included the anthems Ill Be There and All I Am  again took the charts by storm and was catapulted straight to Number One. We aim to arrive at the venue to give yourself enough time to relax and find your seats comfortably before the concert begins. Return back after the concert once all passengers have boarded the coach.